Williamson County Regional Animal Shelter strives to save every healthy and behaviorally sound companion animal. Achieving this vision can only be possible with community support. Thank you for helping us attain our vision. 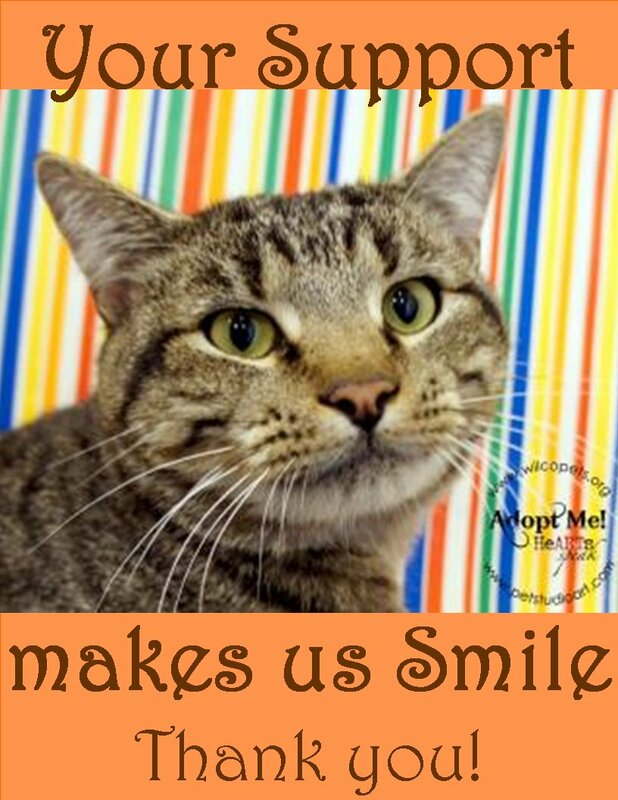 Help save the lives of the animals of Williamson County by donating here. We are currently one of the few no-kill municipal shelters in the nation. However, our no-kill status is always in jeopardy because we are not funded to function as such. It is only through contributions, from supporters like you, that enable us to give each animal in our shelter the care and life they deserve. 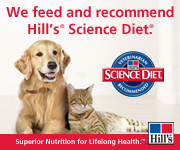 Purchase your pet’s flea and tick medications for less at 1-800-PetMeds. 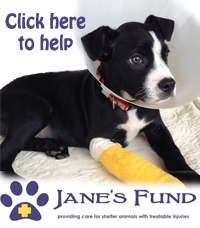 Jane's Fund pays for the urgent outside veterinary care needed by sick and injured dogs and cats brought to our shelter. Named in honor of Jane Tableriou, an instrumental supporter during our early operations, Jane's Fund has saved hundreds of pet' lives and enabled their successful adoption. Please help us continue to provide care to the most in need. the animals of Williamson County. 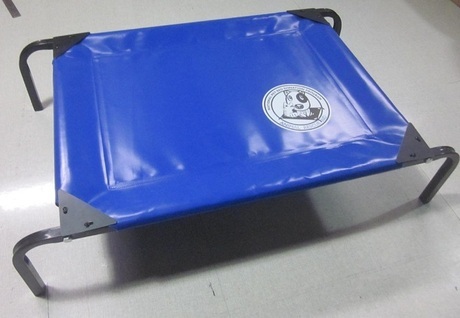 Click here to donate stretch and Scratch post for a cat's kennel! Price is only $22.50 per bed!